In addition to refractory dryout, furnace heatup, and furnace hold hot, Hotwork offers a number of specialized services to support furnace operators in multiple industries. In the glass industry, Hotwork performs glass draining services, expansion supervision, sulfate burnouts and cullet filling. In the metals industry, Hotwork provides meltouts of frozen materials and melting services for the initial charge of materials like zinc for galvanizing. For boilers, Hotwork provides temporary heat to assist in chemical cleaning of boiler systems. 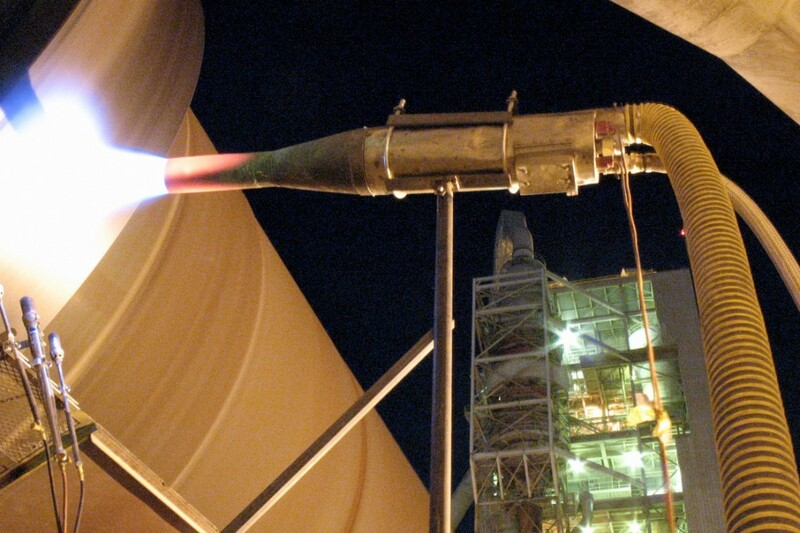 Hotwork can provide combustion heating for the post weld heat treatment of large vessels. Hotwork can also provide the heat to cure corrosion resistant coatings in furnace stacks or process vessels. Anywhere that portable and temporary heat is required, Hotwork generally has a solution.